It's very common to strip them, which sounds like what could be going on. You shouldn't be torquing them this much. Took the bike down to Barber this year, and Tim hooked me up with an awesome stock seat. Over the king queen set up it made all the difference in the world in my opinion. Fairly comfy to boot. Yes! That stocker seat looks great and very appropriate for the bike. Much better than the king n queen or the "Kim Kardashian Special' solo seat you got. Actually, it was the Levi and E love seat. It got lots of mileage, if you know what I mean, har har har. 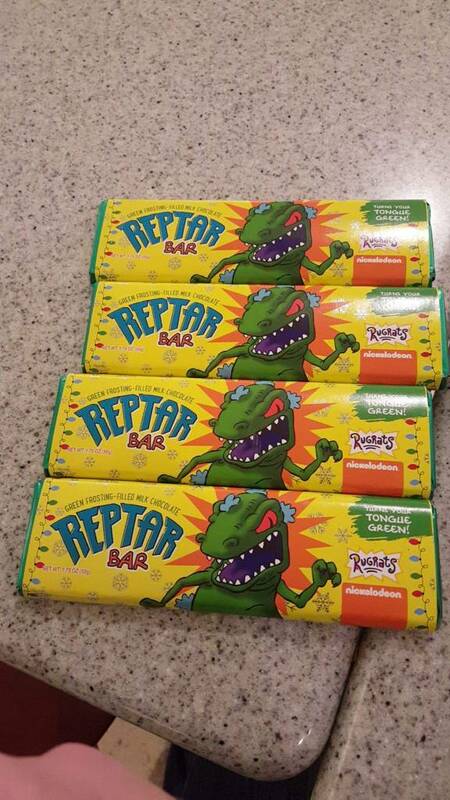 What do you do when your wife wants limited run candy bars from the Rugrats TV show, and the only place that has them is an hour and a half away? You jump on your BMW and you go get them. 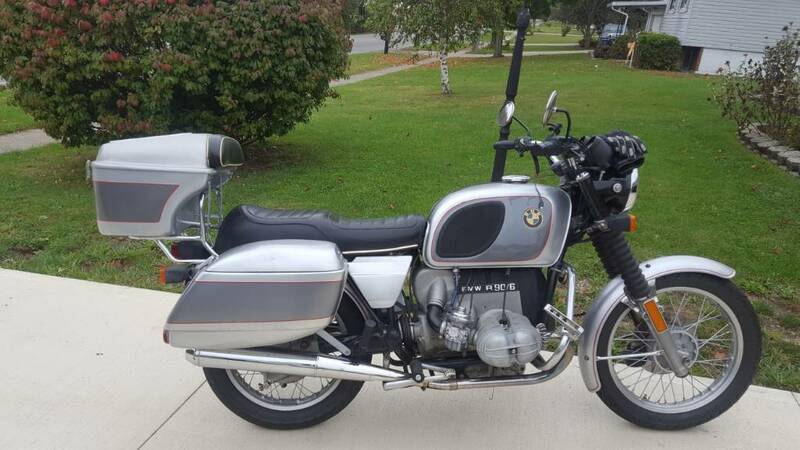 It's funny, less than a week after kanticoy hooked me up with an awesome Wixom trunk, I stopped in at the guy's house that I bought the bike from and he has this one that he forgot to give me when I bought it. 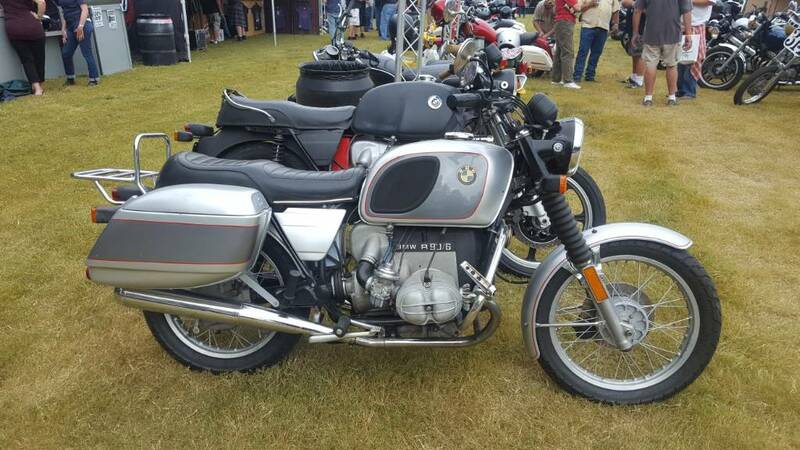 I have to say, I have been pleasantly surprised with this old bike. This is the first vintage machine I've owned that I don't hesitate to jump on it and ride it pretty much wherever. I think she just may be a keeper. I could use a Wixom trunk. Just sayin'.